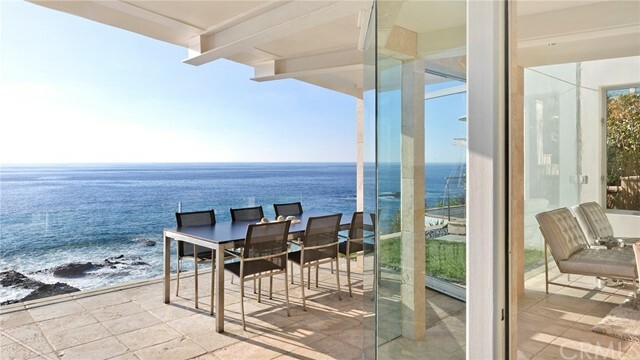 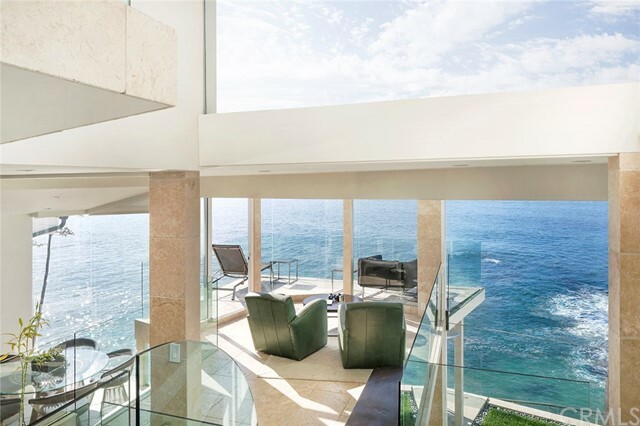 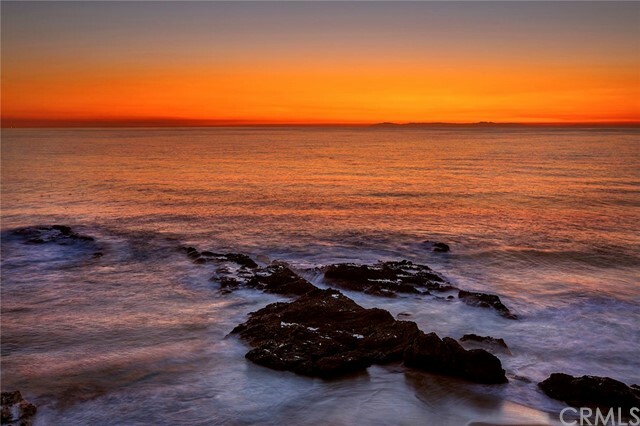 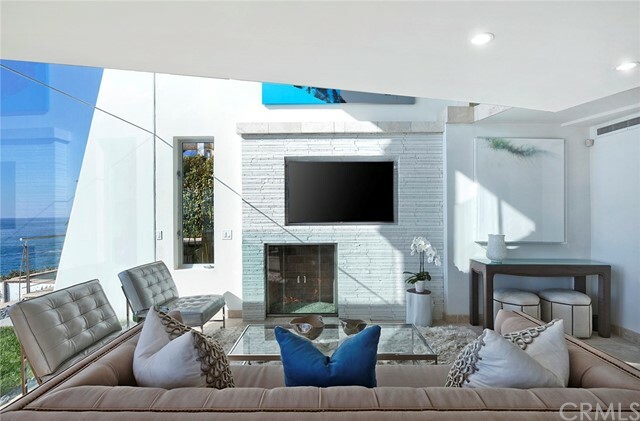 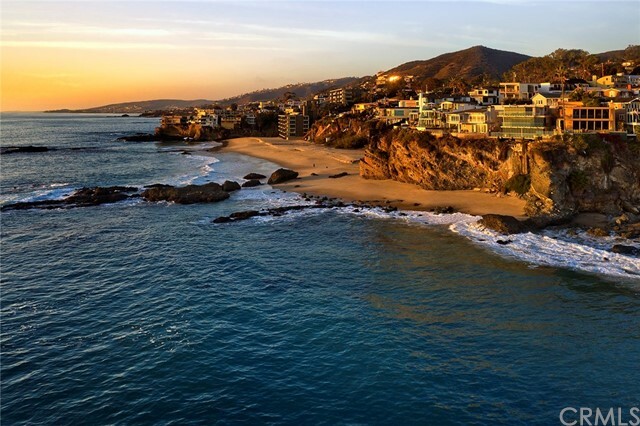 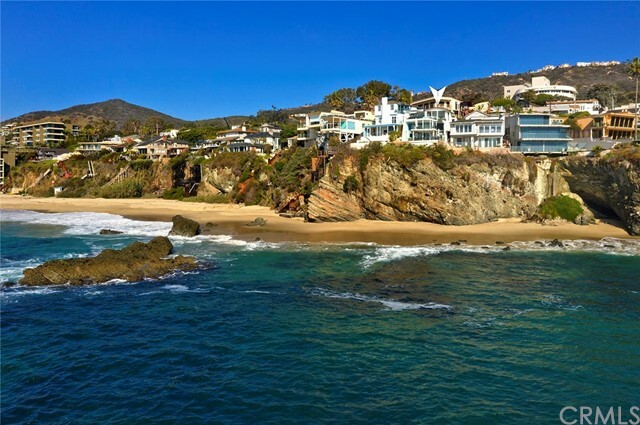 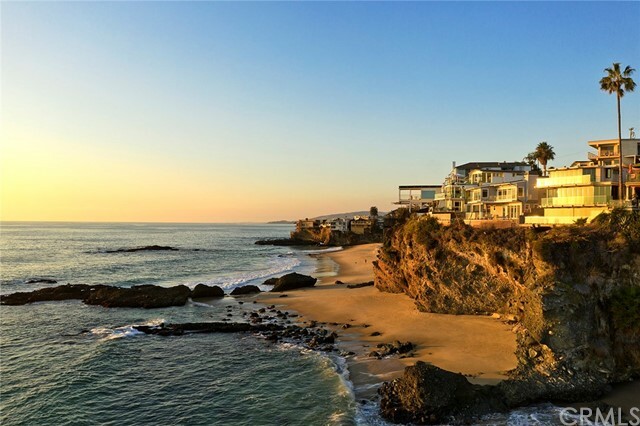 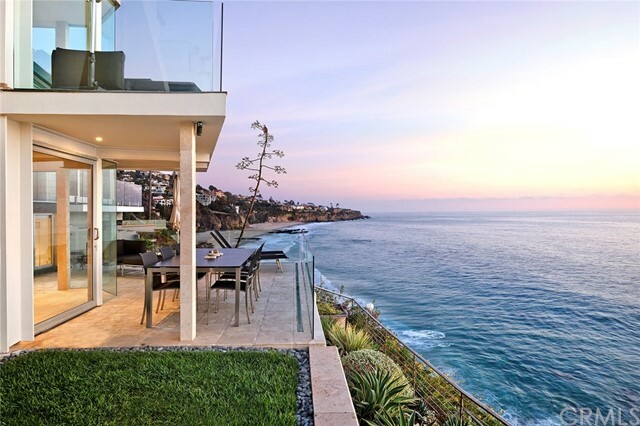 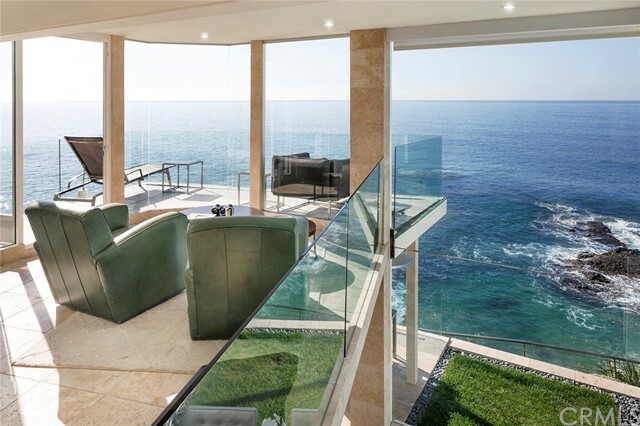 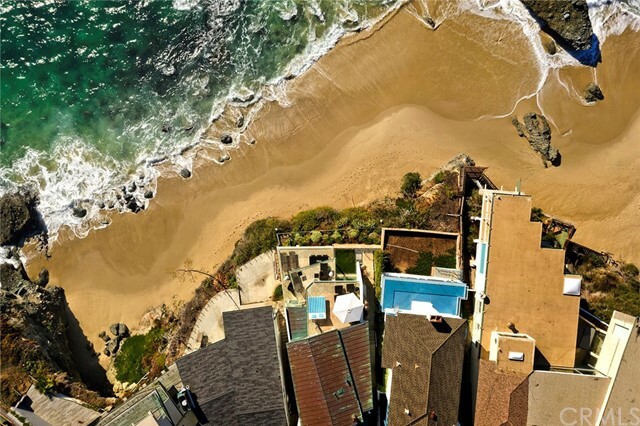 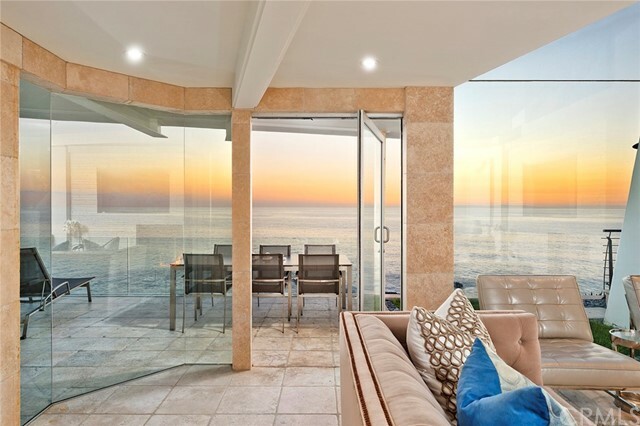 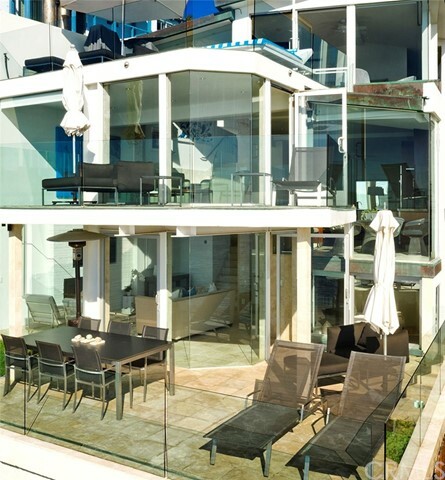 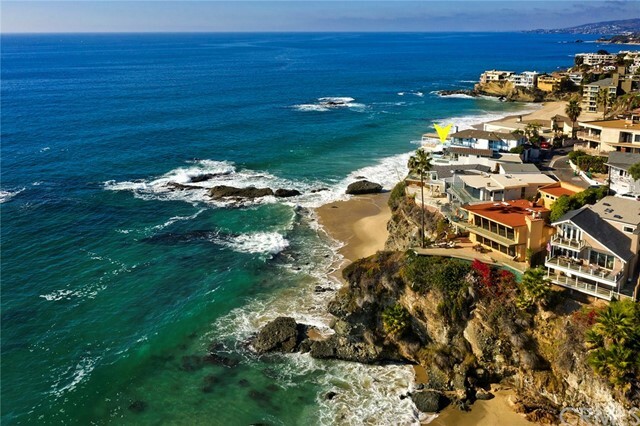 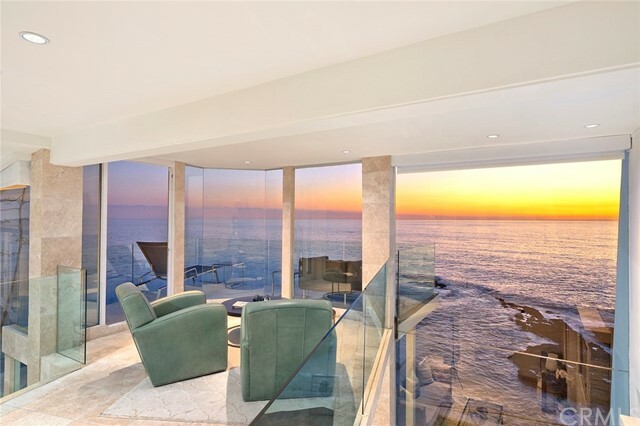 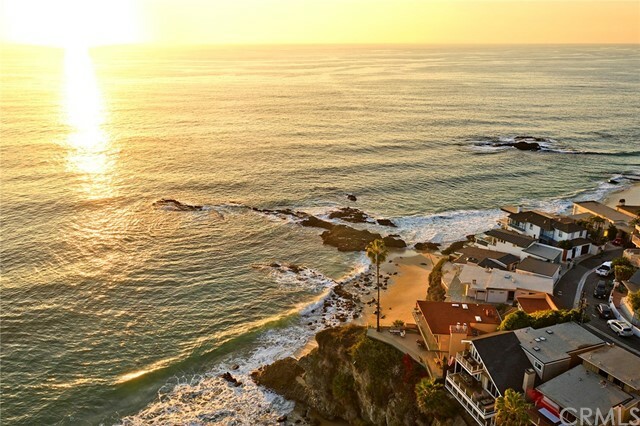 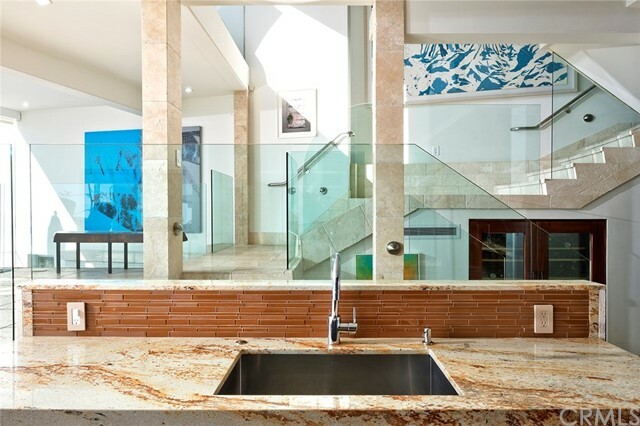 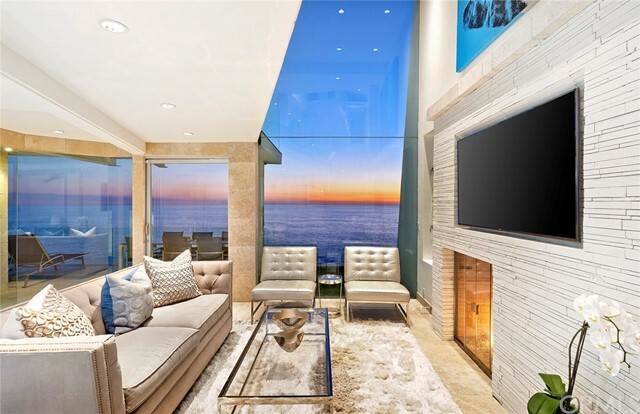 An extraordinary promontory location is the unique backdrop for this restyled contemporary oceanfront residence. 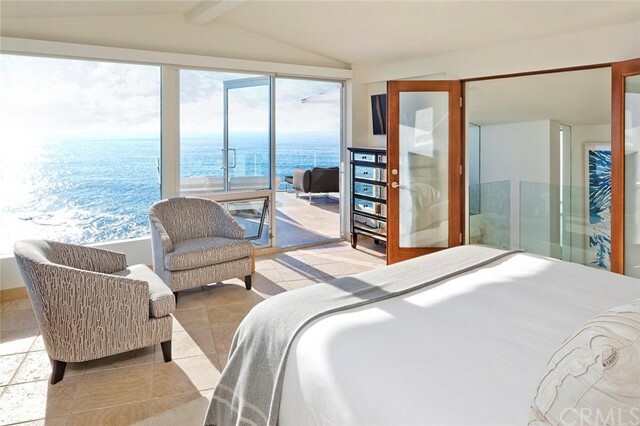 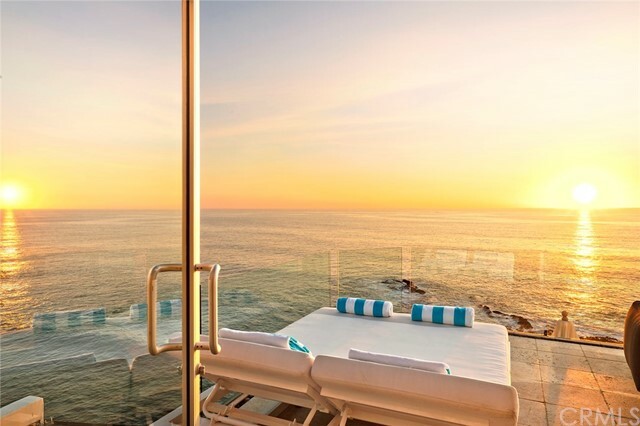 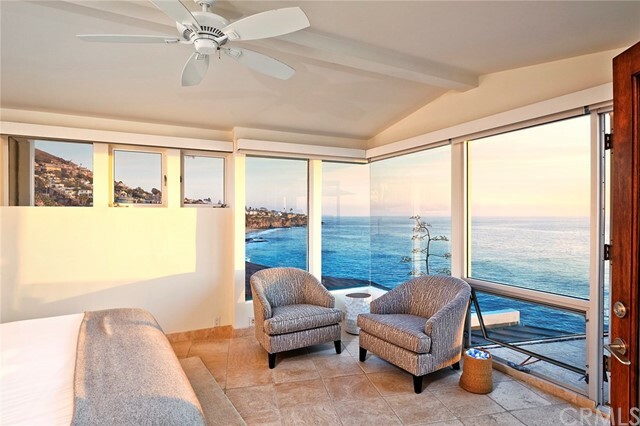 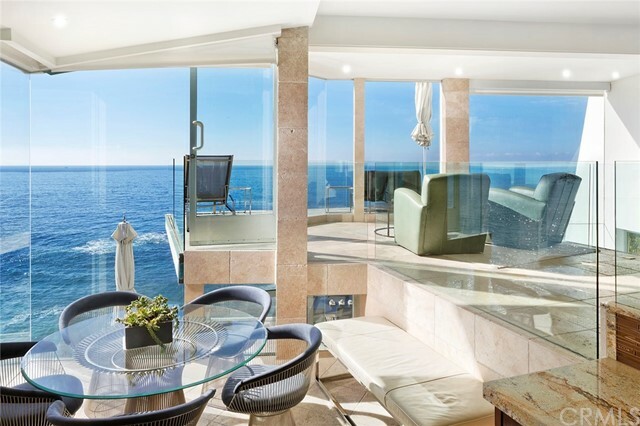 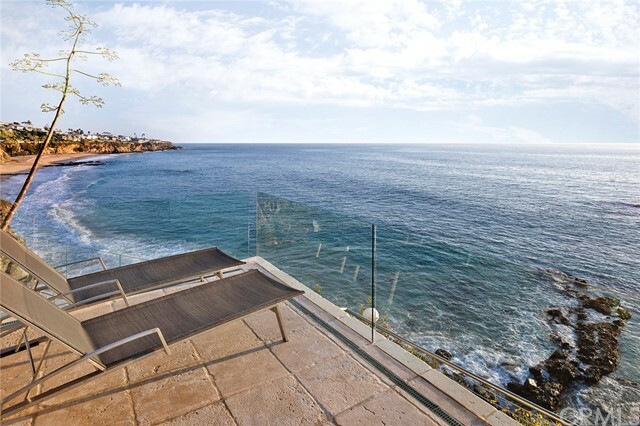 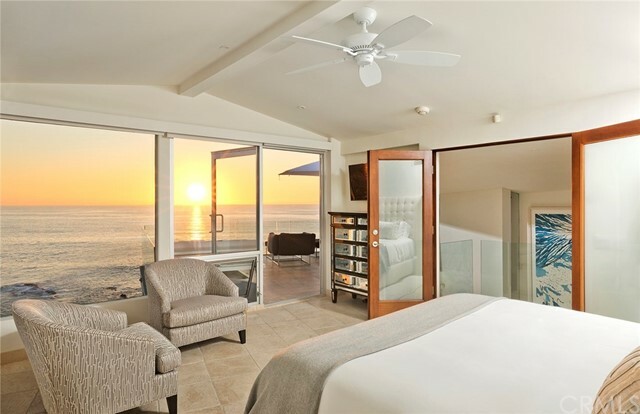 Floor-to-ceiling glass grants magnificent views of crashing surf, rock outcroppings, miles of coastline and stunning sunsets over Catalina Island. 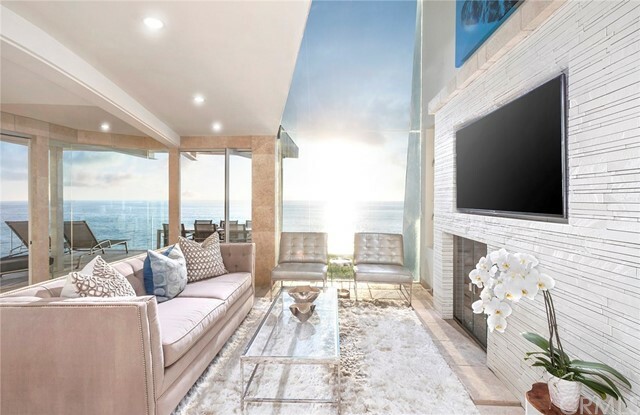 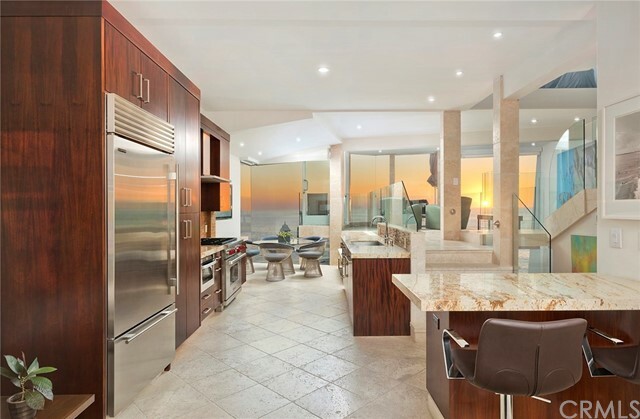 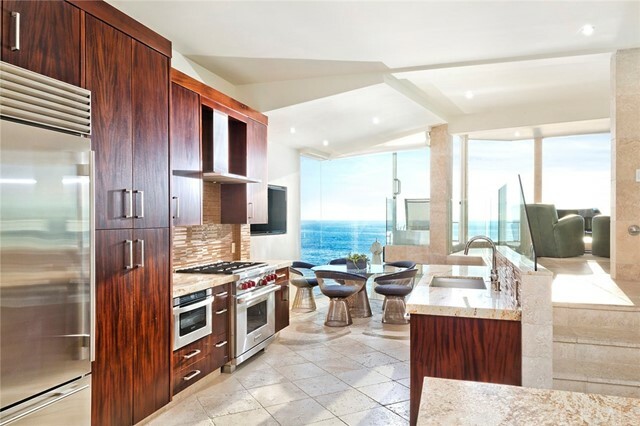 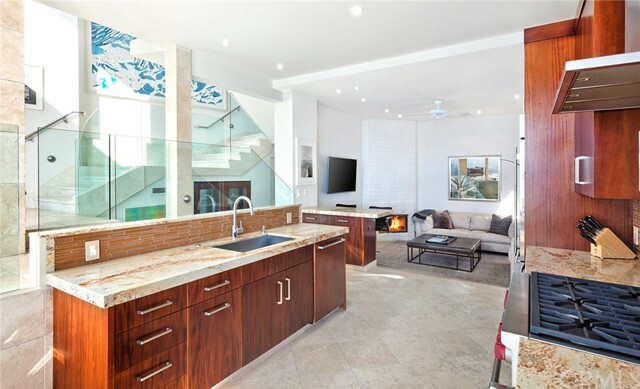 Sleek contemporary finishes complete the luxurious ambience with imported stone flooring, glass and stainless steel railings, new gourmet kitchen, remodeled baths, three en suite bedrooms including full-floor master suite with private oceanfront terrace. 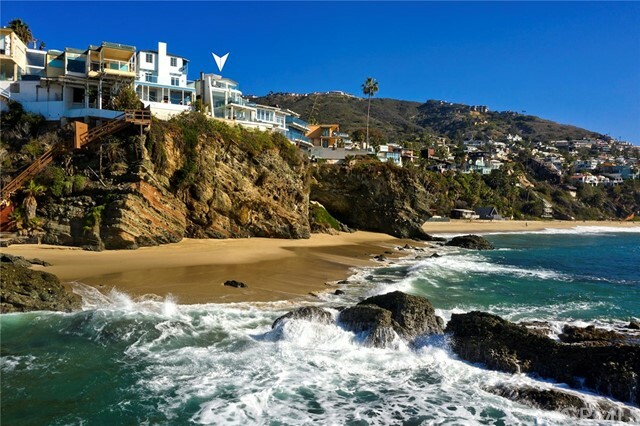 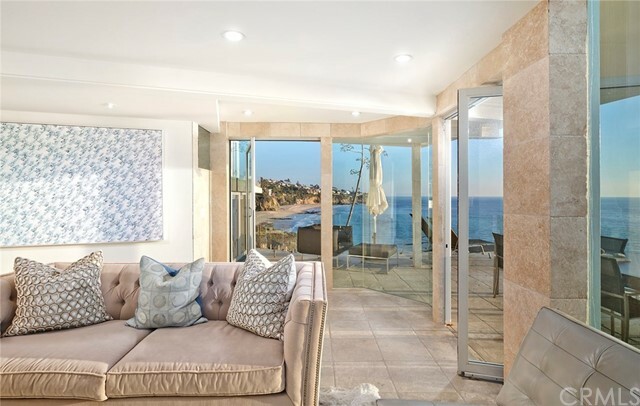 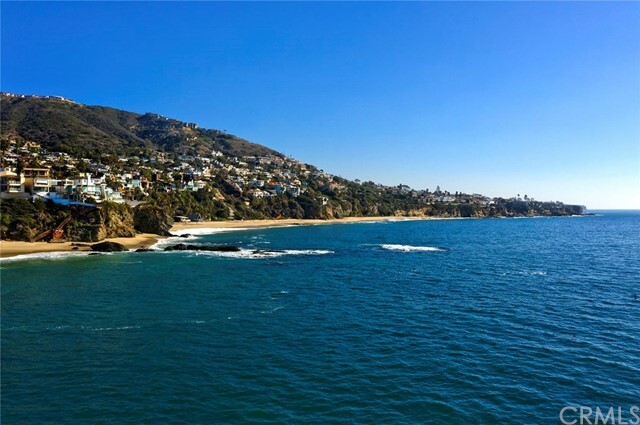 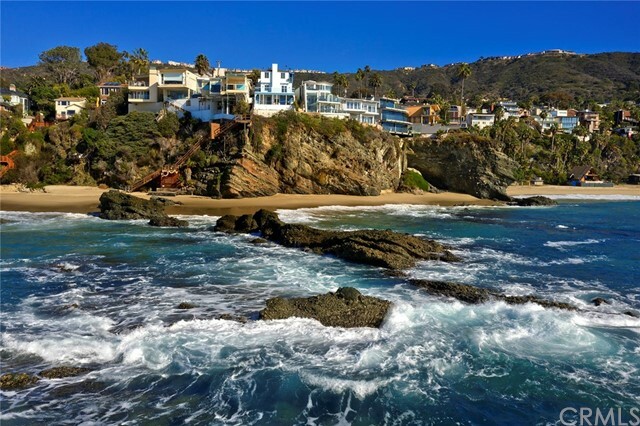 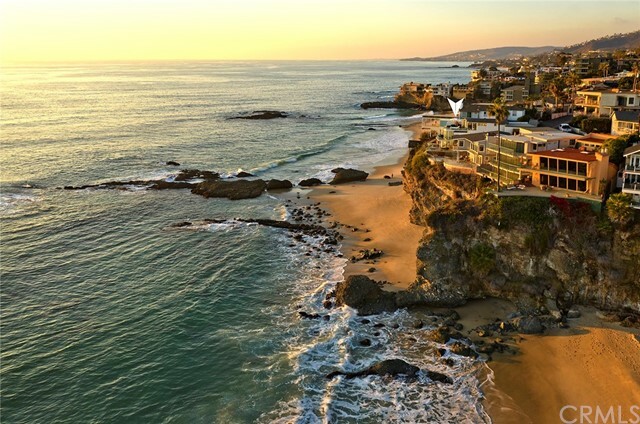 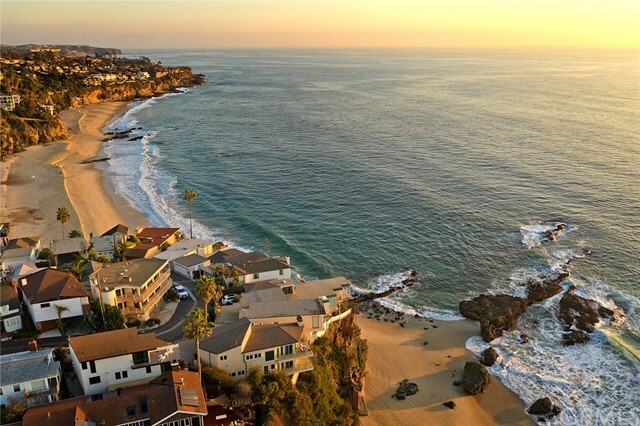 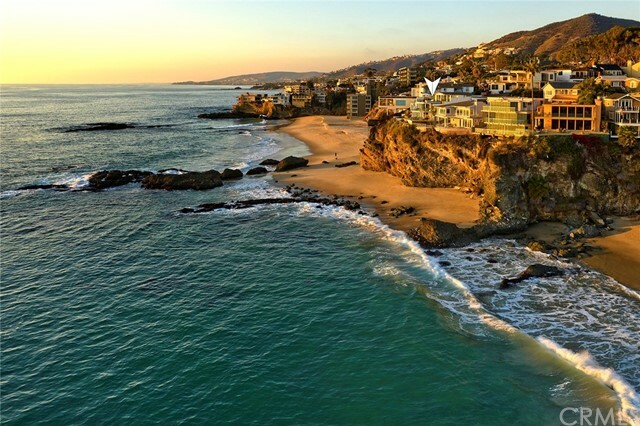 With incredible outdoor space and breathtaking views from all major rooms, this 2,500 square foot home is the perfect Laguna Beach retreat.